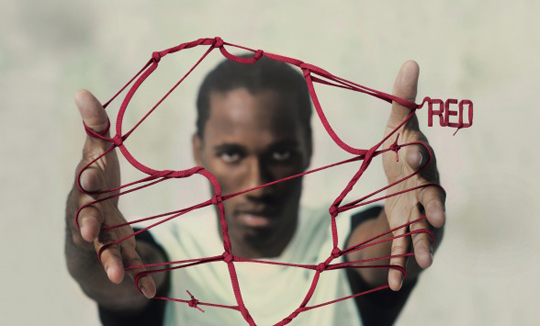 Today saw the launch of (Nike) Red, the new collaboration between Nike & (Red). The new campaign is aiming to raise money to help fight HIV/AIDS in Africa whilst also using the social power of sport in the UK to encourage youngsters to help in the fight against HIV/AIDS. 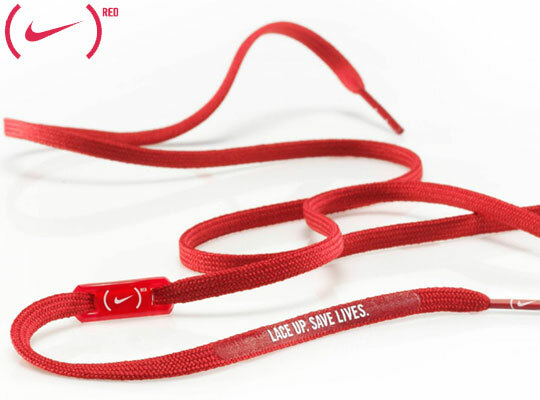 To do your part, get down to a Nike retailer and pick up a pair of the Nike (PRODUCT)RED™ laces. By doing so, you’ll be donating 100% of the profit made to both The Global Fund to Fight AIDS, Tuberculosis and Malaria, and football based projects that will help to raise awareness of HIV/AIDS.